Time for another batch of favorite food and restaurant articles. This week, I decided to branch out and include some of my fellow bloggers! It may not feel like it for most of the country, but summer is coming! Backyard barbecues and nights on the patio are around the corner. 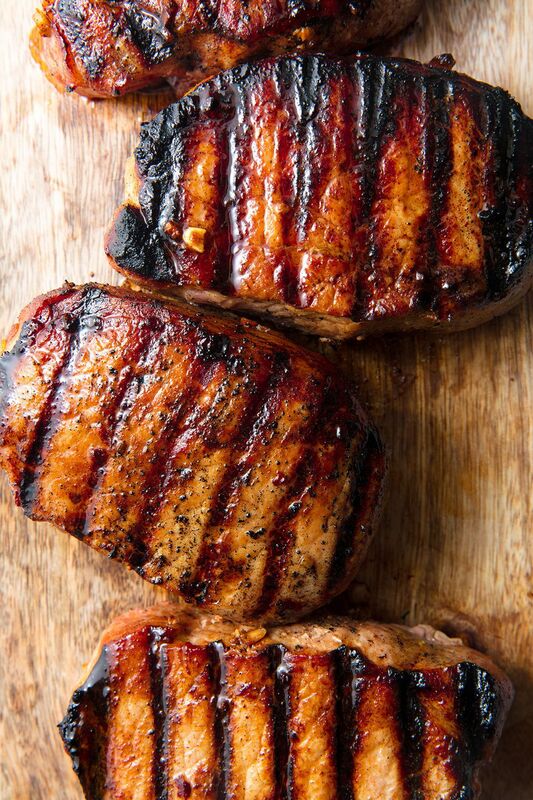 Take some inspiration for your next barecue! Something about chocolate cookies just brings me back to childhood! 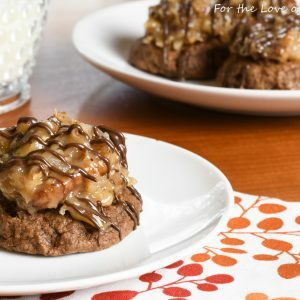 These German Chocolate Cookies look amazing! 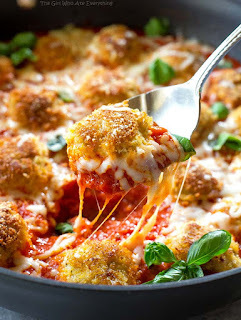 I love a variation on chicken and tomato sauce! This one had all of the key variations in it. Fried chicken, tomato sauce, cheese, and the possibility of pasta added in. I can't wait to try it out! It was a good week for cookies. Looks like I'll be trying out cookie recipes until further notice. 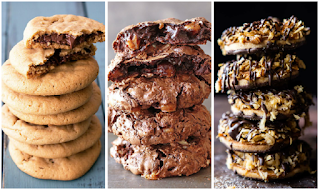 I don't know if I'll start with the Chocolate Turtle Cookies or the Mexican Samoas Cookies!